There are some things you need to ask yourself when choosing the Realtor and/or company that is right for you. 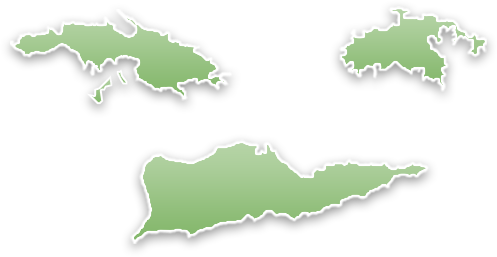 - How well do they know the Virgin Islands? - How much experience will they be bringing to the table? - How do I know they will be able to sell/find my house faster than another broker? As well as get me that "best deal"? - Do they know how to negotiate the best deal for me? - Can they get me the financing I need to get the house I want? - How much are they willing to teach me about the process? - How easy will they make this experience for me? Whether you are looking for a place to call home, a vacation house or investment property, buying/selling a house isn't easy. If it were, professionals wouldn't be needed. So, how does working with Arthur E. Harthman & Sea Glass Properties benefit you? Great question! I'm a 4th generation Realtor of the Virgin Islands with a Bachelor's Degree in Business. I grew up here and I learned everything I know about real estate right here on these beautiful rocks. I understand that whether you are buying a home or selling one, you need the transaction to go smooth and you need to be comfortable knowing that you are working with someone that has your best interest in mind. You're going to need someone with a large database of people/homes and one of the best networking offices the VI has to offer and when you work with Arthur E. Harthman and Sea Glass Properties, that's exactly what you get and more. I could sell you all day on why you should choose me over the "other guys". However, I'd rather you call me and let me SHOW you how I can get you exactly what you are looking for and more. Let me become your partner in this adventure and together we will make this one of the most successful and educational experiences you never thought you could have buying/selling a property. 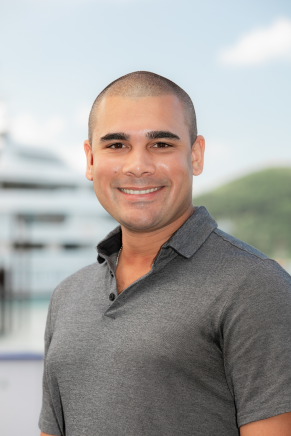 Let me be your guide to showing you why Sea Glass Properties is considered the trail blazers of the Virgin Islands and create the most exposure and best buying opportunities in the Caribbean region.